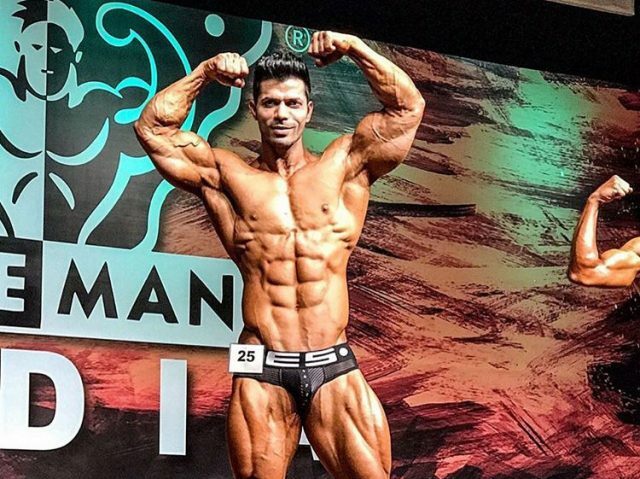 Babak Akbarniya is a professional bodybuilder and social media influence from Iran. 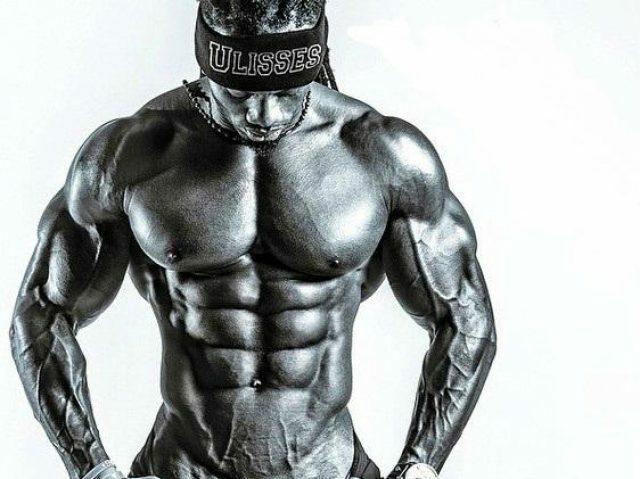 He’s risen in the fitness and bodybuilding scene by winning shows across Europe and America, and also, by posting pictures of his awesome physique online. 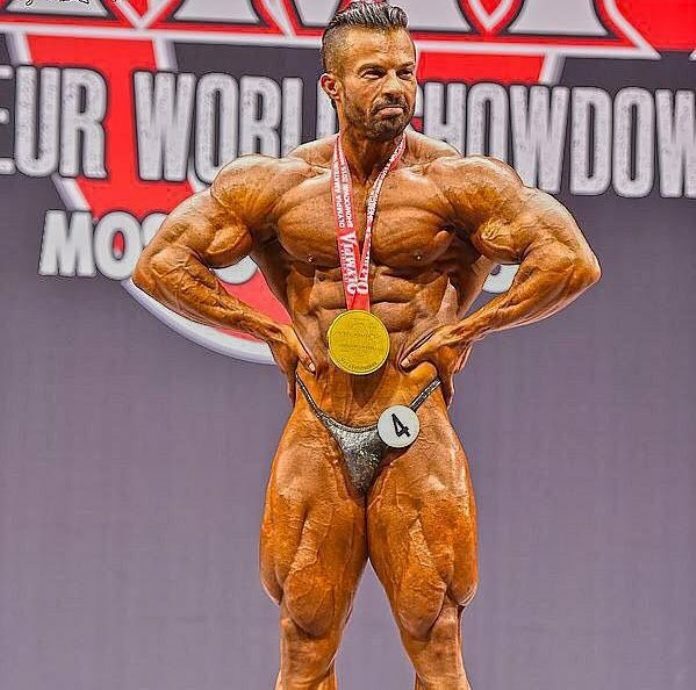 Boasting massive legs, a proportional upper body, and sharp conditioning, Babak has proven he’s a threat for other competitors; including those in the Professional division, where he competes. Babak continues to set high standards for himself, aiming to win biggest of bodybuilding competitions in the future. During his off season, Babak trains more often, and for longer periods of time. More precisely, he’ll usually have five to six training sessions per week, each lasting up to two hours. 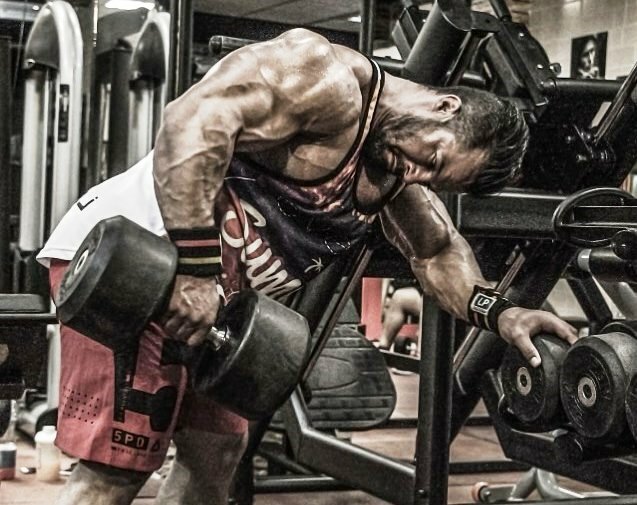 Babak also has longer rest periods between sets in the off-season – around two minutes. This helps him recover from heavy and intense sets, getting him fully ready for the next exercise. In terms of cardio, Babak doesn’t do it that much during his off season; maybe doing it once or twice per week. Here, Babak’s workouts are much shorter, but more intense. They usually last for around an hour, and his rest periods are decreased to 30 seconds or less. Doing it like this helps Babak get a lot of volume in in a short amount of time. He also does cardio more often during this phase; doing it five to six times per week, each session lasting at least 30-45 minutes. Babak’s diet changes greatly coming from off-season to in-season. He’ll have a relaxed and enjoyable diet in the off-season, allowing himself cheat meals a couple of times per week. However, when he’s several weeks out of a competition, Babak will only eat extremely lean, unprocessed, and nutritious foods. Such as lean chicken meat, wild-caught salmon, low-fat cheese, lots of vegetables, low-glycemic fruits, nuts, and oils. Unprocessed Eating – Babak mostly consumes foods that are organic, clean, and healthy. He only makes an exception sometimes during the off-season, when he consumes a cheat meal. Vegetables in all Meals – Babak includes some kind of vegetable in each of his meals. This not only helps him with digestion, it also provides him with the essential micro-nutrients. Minimize Simple Carbs – Even though organic fruits are something Babak enjoys eating, he pays attention not to overdo it on high-glycemic fruits such as bananas and dates. This rule also applies to other foods that have a high glycemic index, including white rice, wheat bread, baked potatoes, etc. Babak’s supplementation generally stays the same all year-round. He uses whey protein isolate, BCAAs, multivitamins, and glutamine. 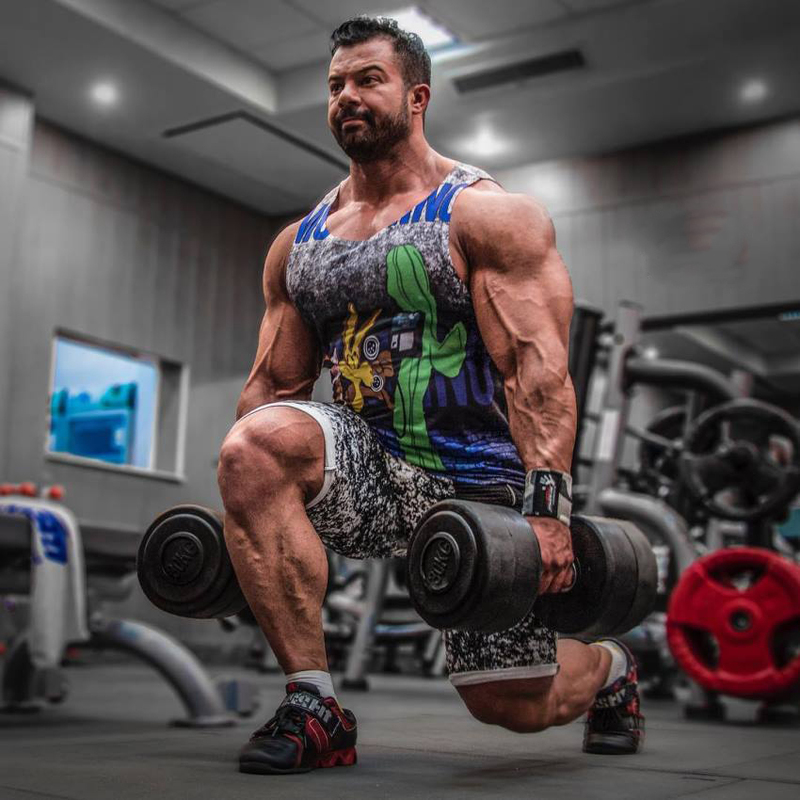 There is an exception where Babak will add a fat burner to his supplementation stack if he feels like he could speed up his fat loss process. Babak Akbarniya has shown us how a healthy diet, combined with weight training, can bring incredible results over time. If you can stay disciplined with your diet, and also have a regular weight training routine – then getting results will always be possible – just like with Babak Akbarniya.